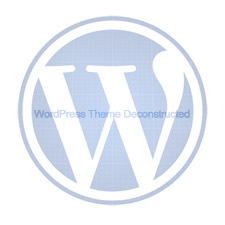 Momento premium WordPress continues on with a trend that we here at BlogEx find to be very exciting in the WordPress community. Momento not only showcases stunning design and an extensive feature-set, but it is built using a responsive layout, so the site adapts to work best on whatever device happens to be viewing it. Go on and try it for yourself with the live demo at the end of the post by resizing your browser window — too cool! No need to delve into Momento’s code, simply upload your awesome logo with the click of a button. Setup your BuySellAds adverts or run your own custom campaign — Momento gives you complete control over your revenue system. 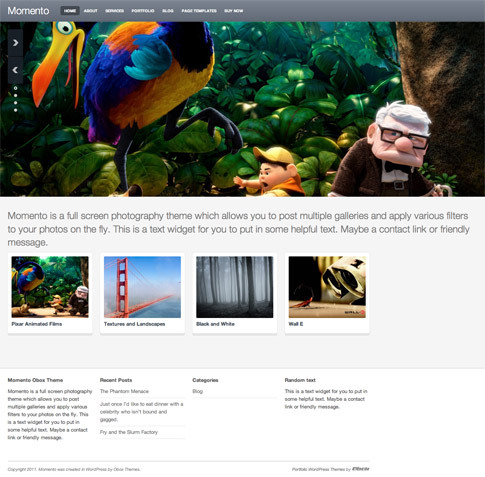 Come back and check out the showcase as we find more sites from around the web using Momento.